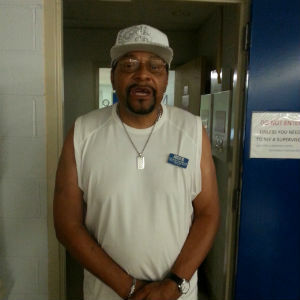 Vector Industries has named Charles Randolph its employee of the month for the month of May 2014. Randolph has been an employee at Vector, which employs and trains persons with diverse disabilities to enable them to reach their potential as productive community members, since 2011. Founded in 1969, Vector Industries is your industrial partner for assembly, logistics and operational support. Located in Waynesboro, Virginia, Vector Industries is a valuable resource for out-sourcing projects that require a team of highly qualified and uniquely specialized individuals.